Heidel Eggs, Mpumalanga’s leading egg producer, is a proud broad based black economic empowerment table egg producer situated in picturesque White River on the Lowveld of Mpumalanga. We pride ourselves on producing grain fed fresh farm eggs with no antibiotics that are distributed throughout the Lowveld. Free Range eggs as well as caged hen eggs are available. Heidel Eggs is also a member of the Proudly South African campaign and subscribe to the Code of Conduct of the South African Poultry Association. 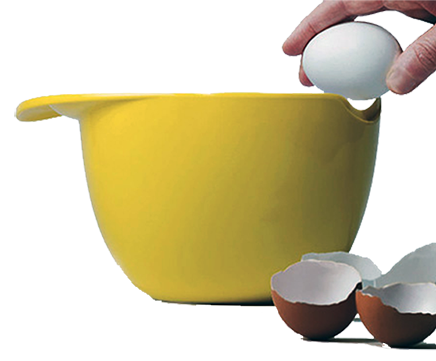 We also have farms in Mozambique and Swaziland, namely Galovos Lda and Usuthu Poultry Farm (Pty) Ltd Eggs are magic and we have included numerous mouth-watering egg recipes for you to try. The strictest hygiene is maintained in order to ensure food safety. We are proud to have BRC accreditation. 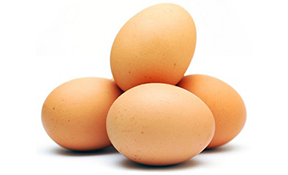 A Large-sized egg supplies 12.6% of the Daily Reference Value (DRV) for protein. 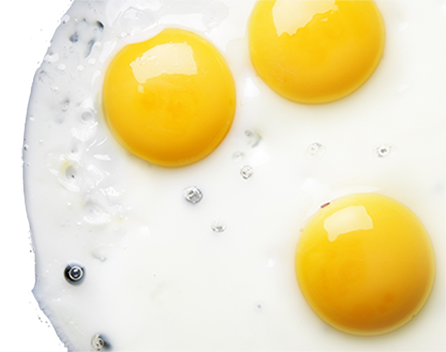 A little over half of the egg’s protein is in the white and the rest is in the yolk. 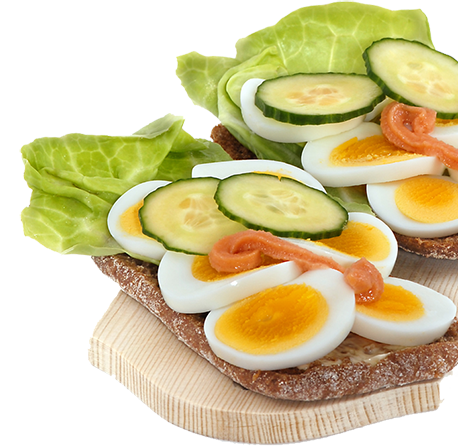 The egg’s protein is the highest quality protein of any food. Your guide to delicious and easy recipes. With these recipes you can make every meal special using eggs. 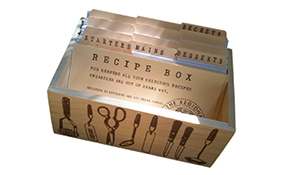 If you have any new recipes that you would like to share with use please email it through.